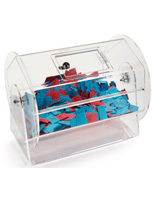 These Large-Sized Spinners, Raffle Drums Enhance Excitement to Any Event! 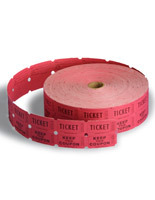 Spinning Games With Custom Tickets and Jackpots Boost Employee Morale. 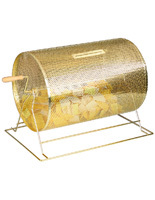 Raffle Drums are a Great Addition to Special Drawings. 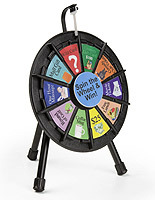 These raffle drums, also known as game spinners, are perfect for promoting consumer motivational rewards/contests, celebrating company anniversaries and building trade show traffic! 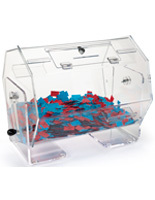 Games of chance that incorporate tickets offer the opportunity for many potential customers or employees to participate in a single event. 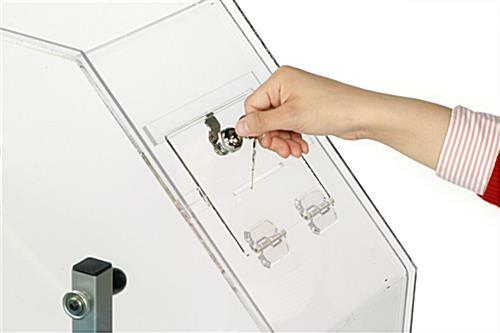 These are large floor-standing units, raffle drums that measure in at an overall height of 53"h. Users and participants will feel safe with their chances for this promotional game has a locking door with key! 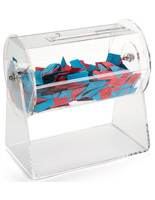 Raffle drums that have a contemporary eye-caching design are more likely to garner attention at tradeshows and job fairs. 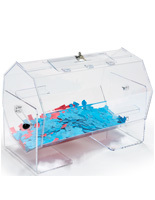 We manufacture these wheels of fortune with a 29-1/2" diameter transparent acrylic cavity attached to floor stand with a 23"w x 18"d heavy-duty base. 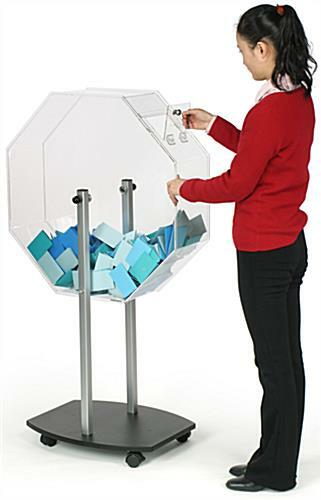 The custom designed base is black powder coated MDF wood and has 4 locking casters allowing convenient mobility and a sturdy platform for when the product is spinning. 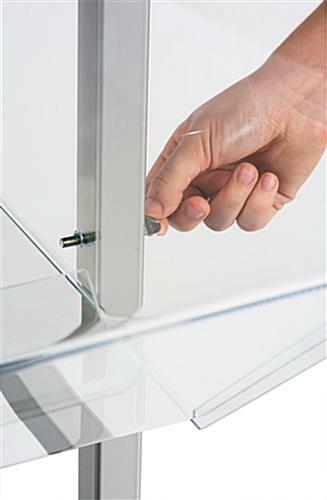 These units are fabricated from 3/16" thick clear acrylic unlike the smaller brass units. 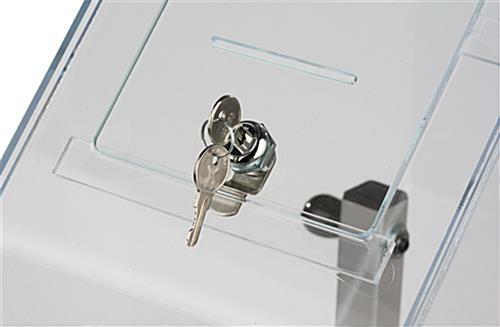 The raffle drum with ticket slot and tamper resistant cam-lock are built into each hinged lid, allowing individual chits to be inserted without opening the door. 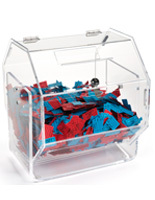 These raffle drums are balanced for a smooth constant spinning action that ensures a random mixing of ballots, entries, contest forms and lottery tickets. 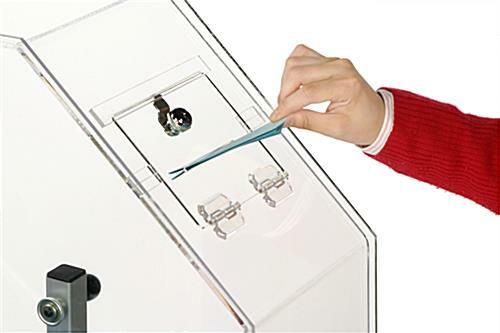 In addition, this acrylic spinning container for tickets features a "pin lock" to lock the drum stationary when you are collecting tickets and ballots or when you are not turning the drum. 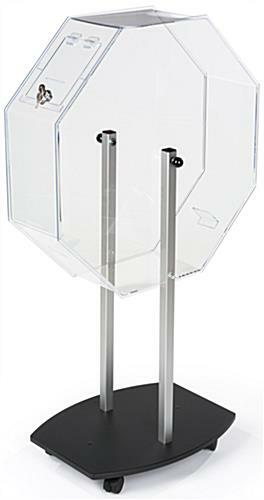 18.0" x 53.0" x 29.5"